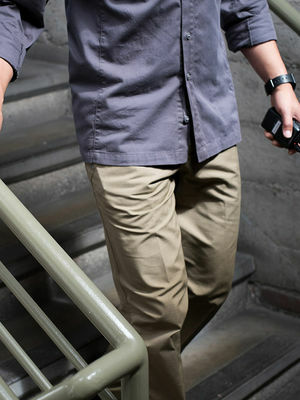 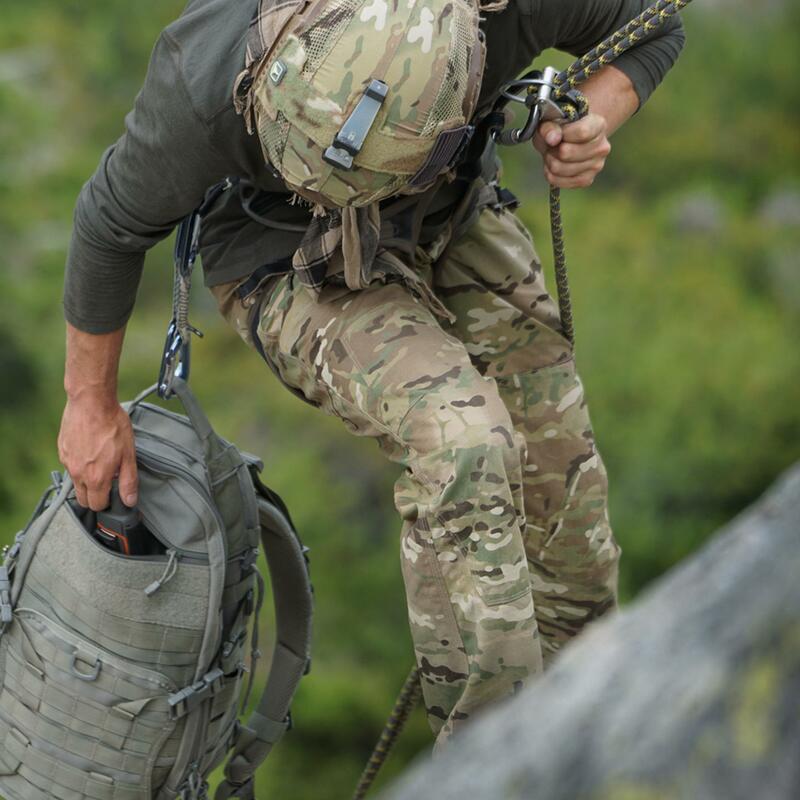 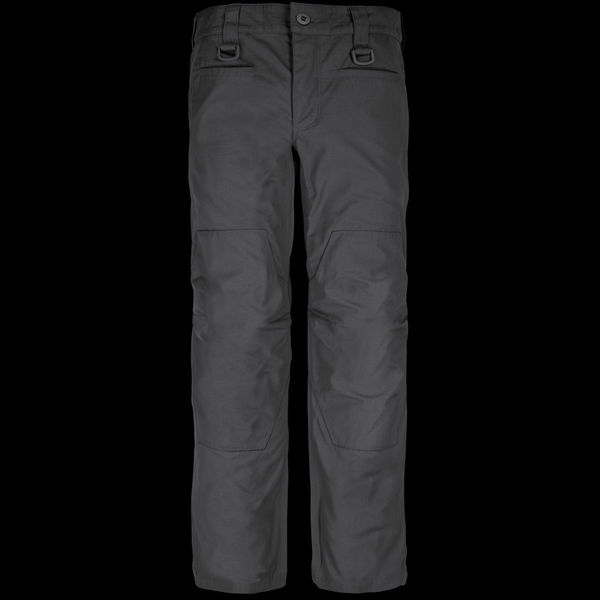 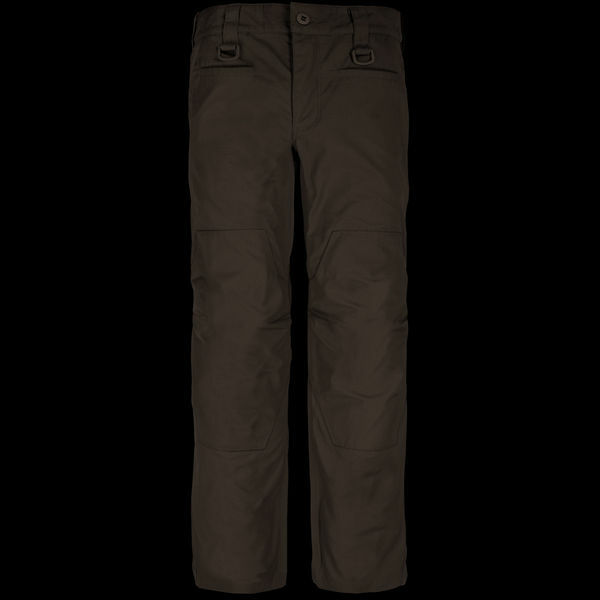 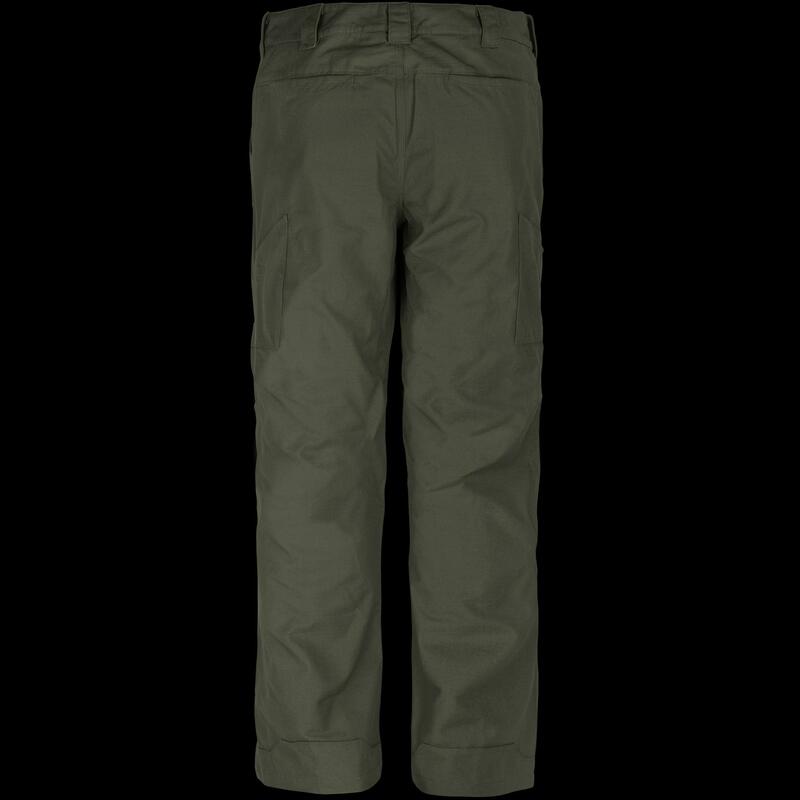 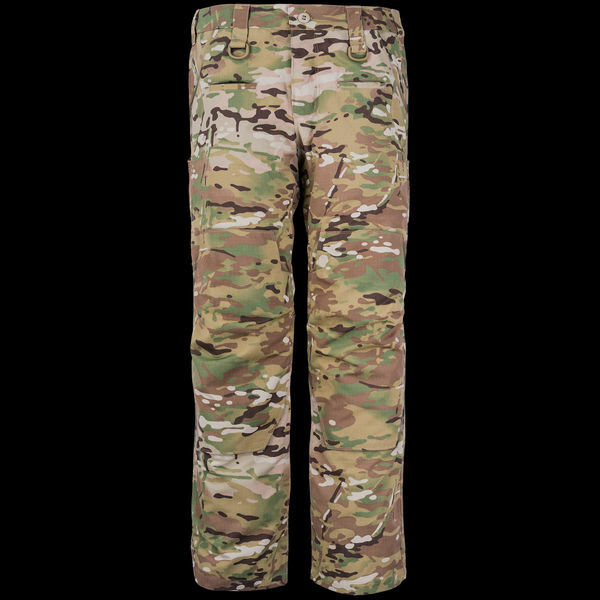 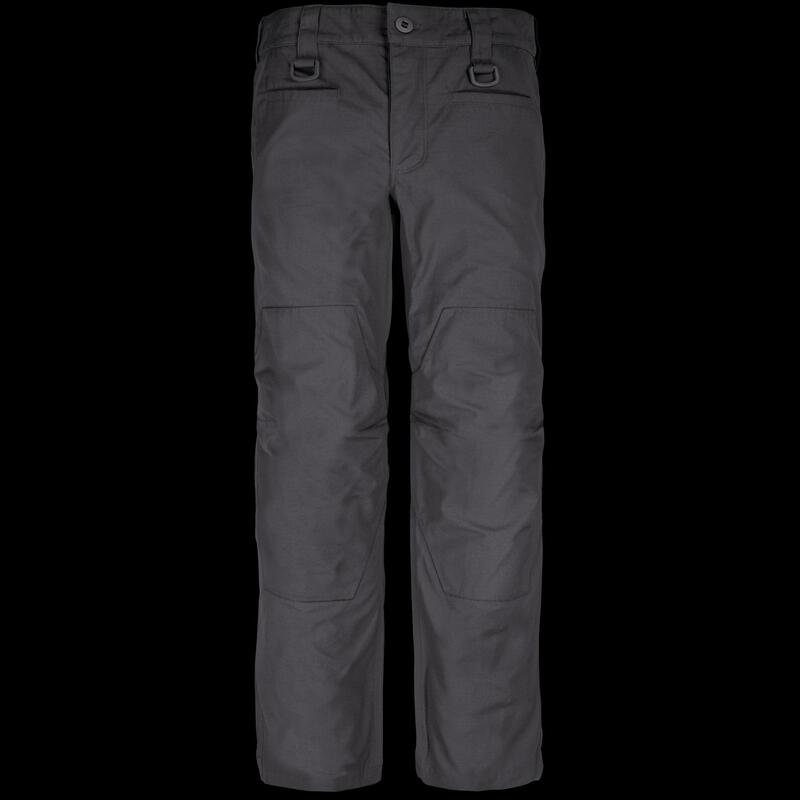 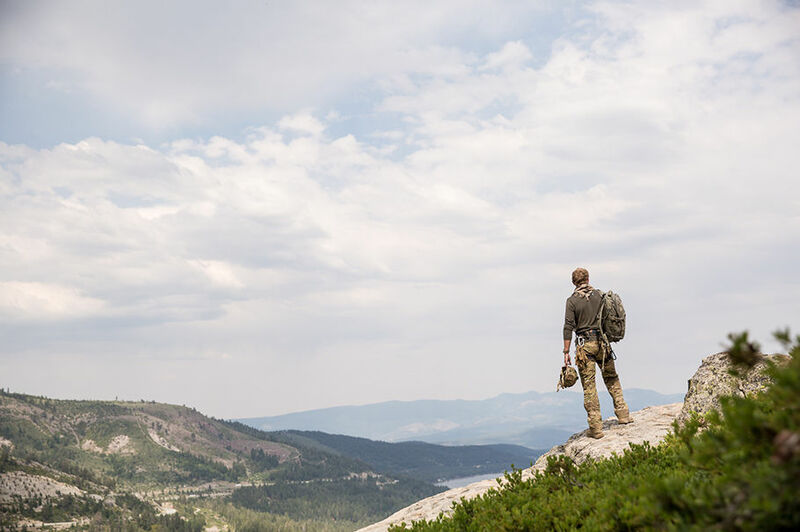 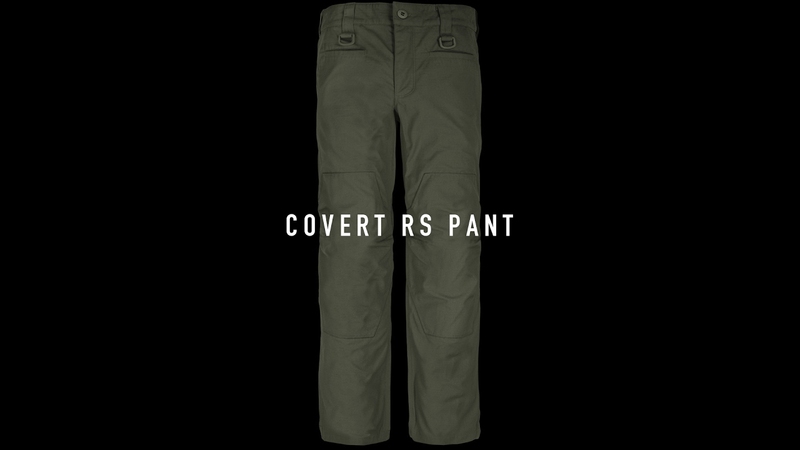 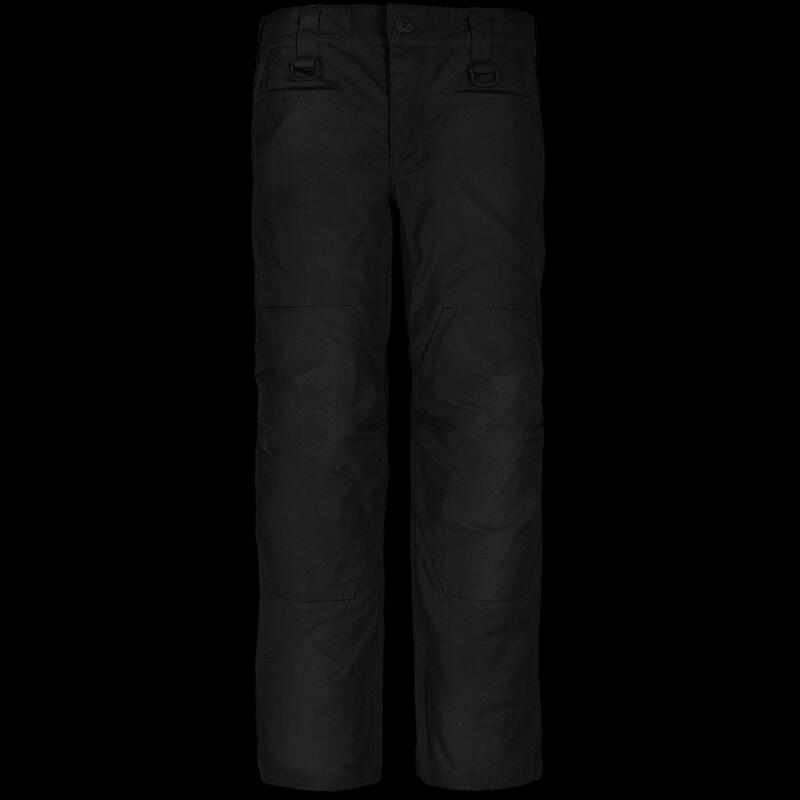 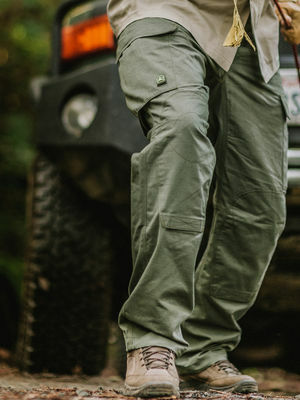 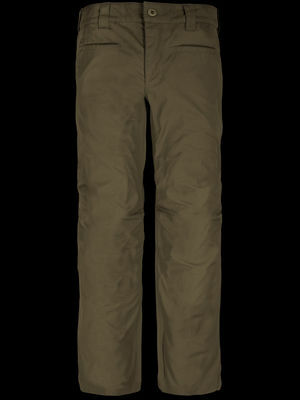 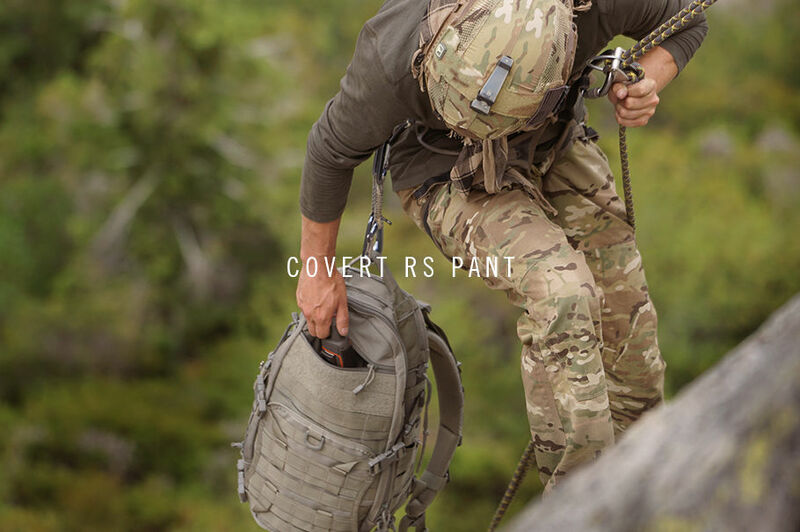 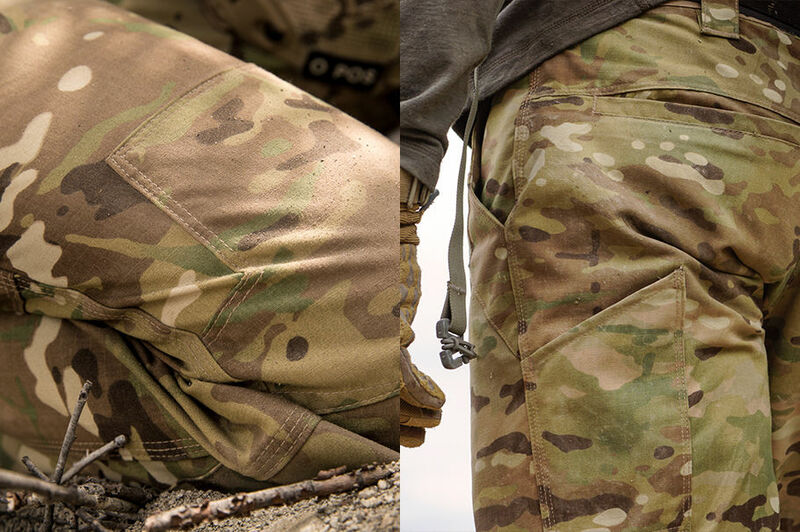 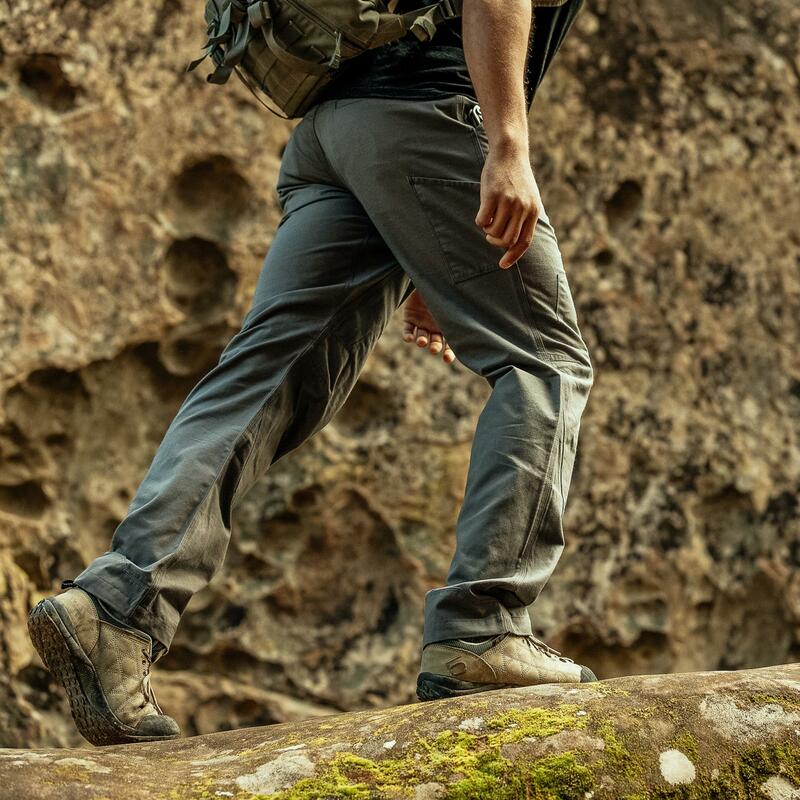 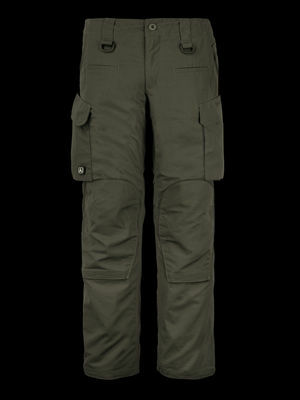 Our Covert RS Pant is versatile enough to wear daily and still survive years of hard use in the field. 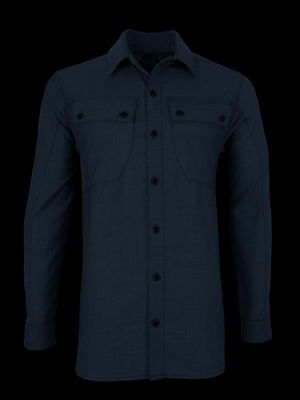 The Nylon-Cotton (NYCO) ripstop fabric strikes the perfect balance between comfort and durability. 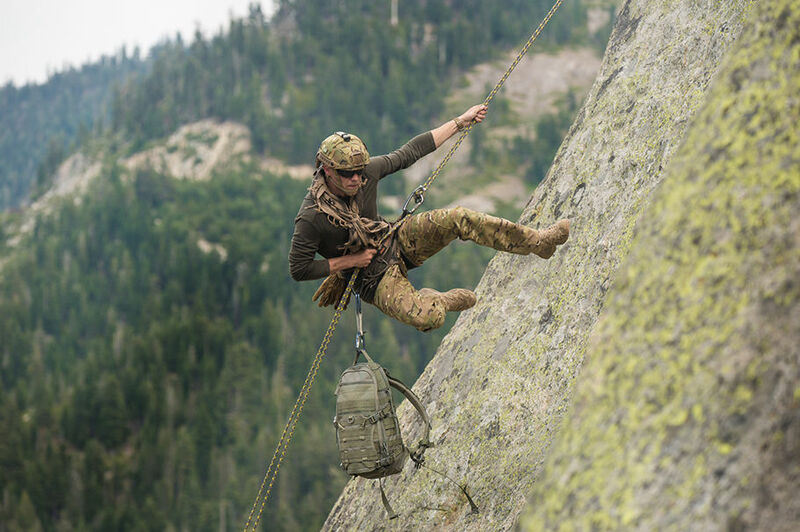 It's a lightweight performer but not light duty. 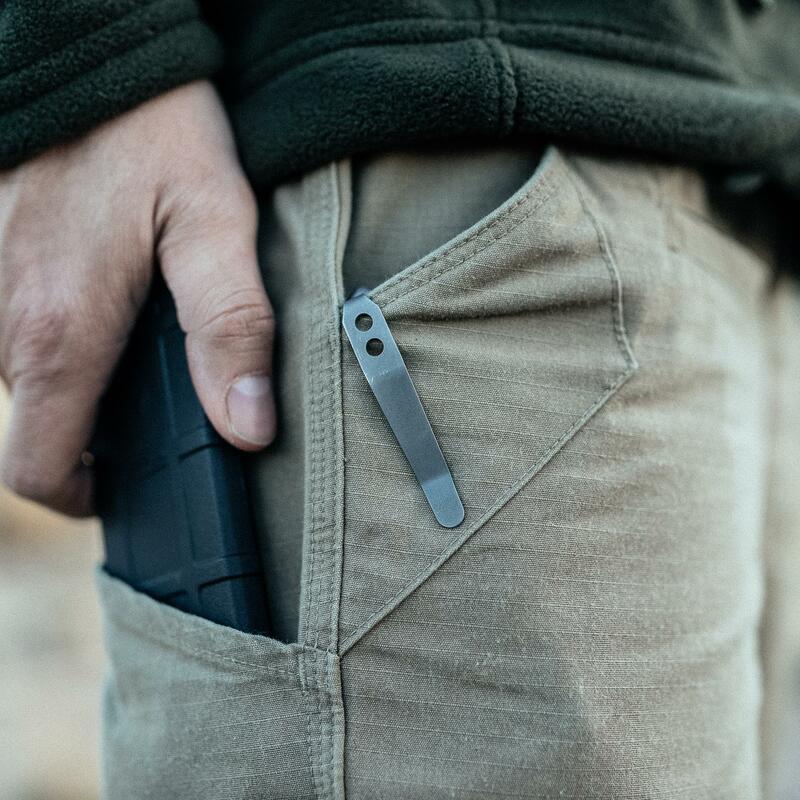 Ten total pockets including an outer thigh pocket to quickly stash your smartphone, radio, tools or 30rd AR-type magazine. 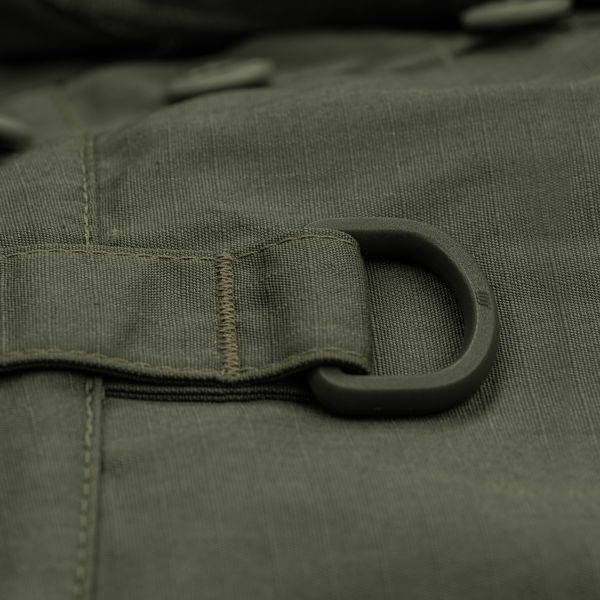 A button fly features our signature slotted buttons that slide quickly onto the webbing for quick self-repair. 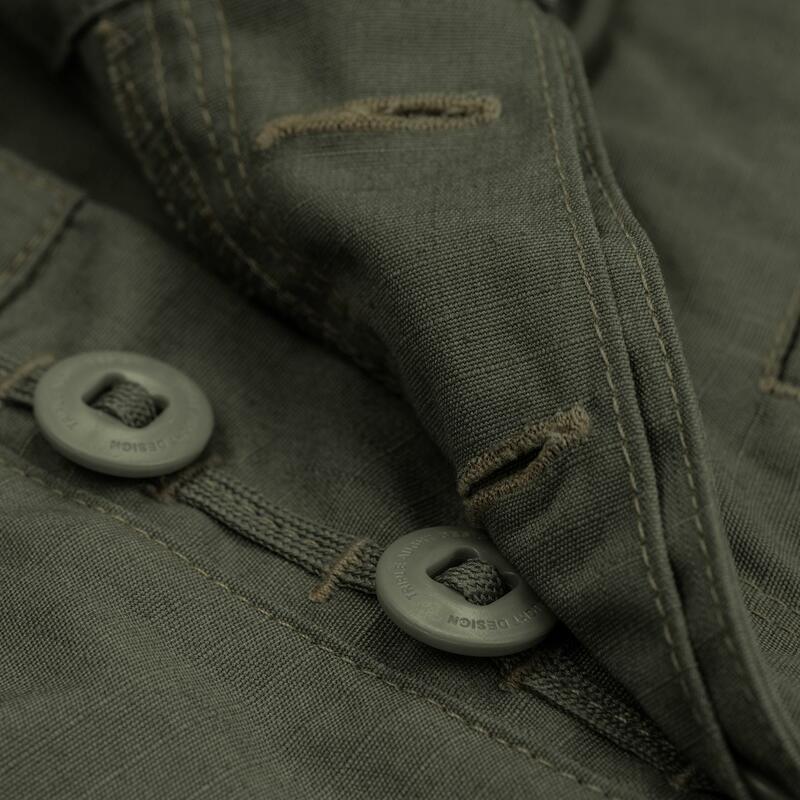 Bar tack reinforcements at critical stress points and triple needle stitching on the in- and outseam increase durability. 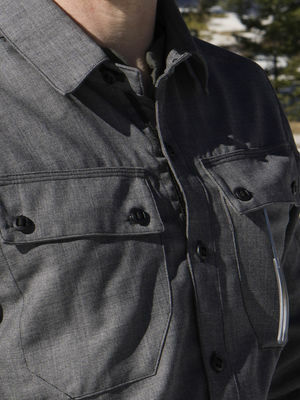 NYCO ripstop fabric strikes the perfect balance between comfort and durability. 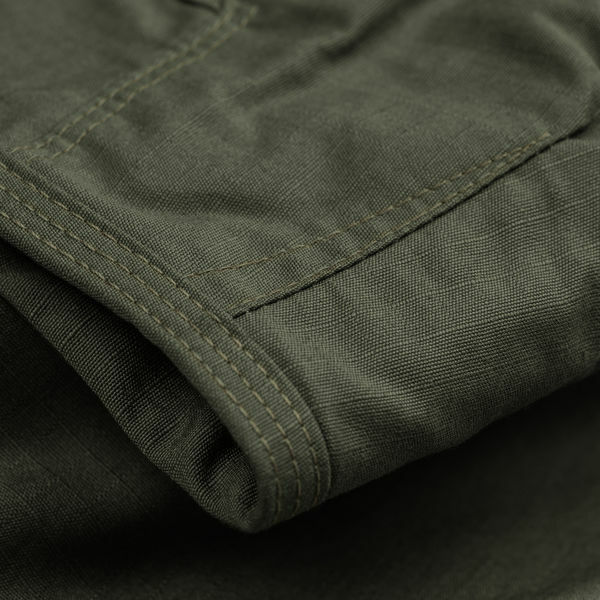 In addition to the typical TAD reinforcements found at the pocket and knees, we’ve incorporated protection at the pant cuff to reduce wear.